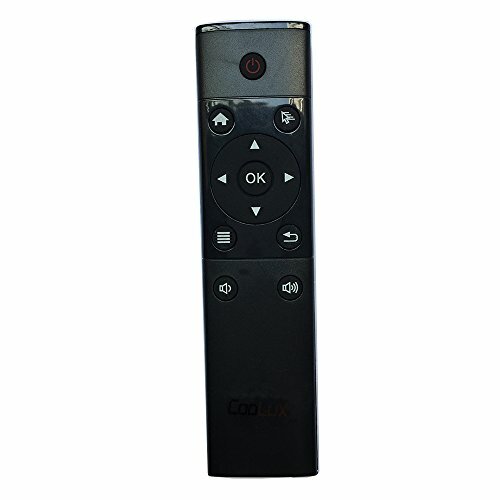 Comes with USB Receiver Adapter, supports Plug and play, and CD-ROM installation is free, it is specially designed for Android system to realize human-computer interactions, and enhance the feel of experience. Battery is needed, battery not include. If you have any questions about this product by Coolux, contact us by completing and submitting the form below. If you are looking for a specif part number, please include it with your message.